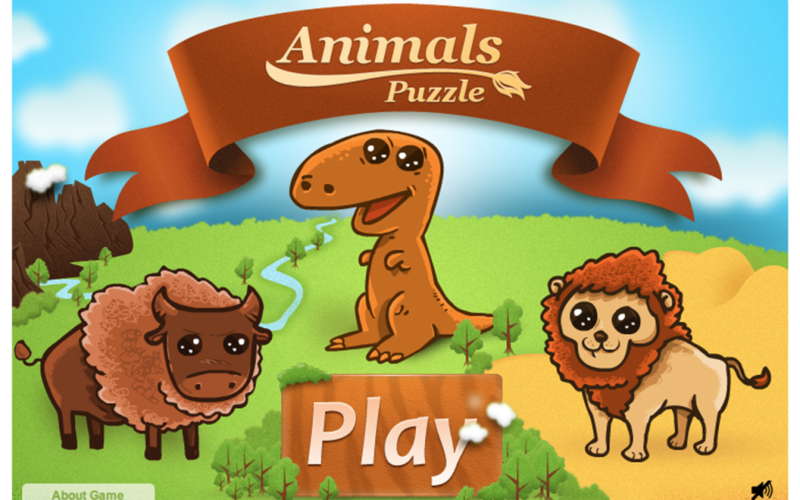 Below you can find our recent HTML5 games. There are couple more on the way too. Stay tuned! Square Solitaire Duel. 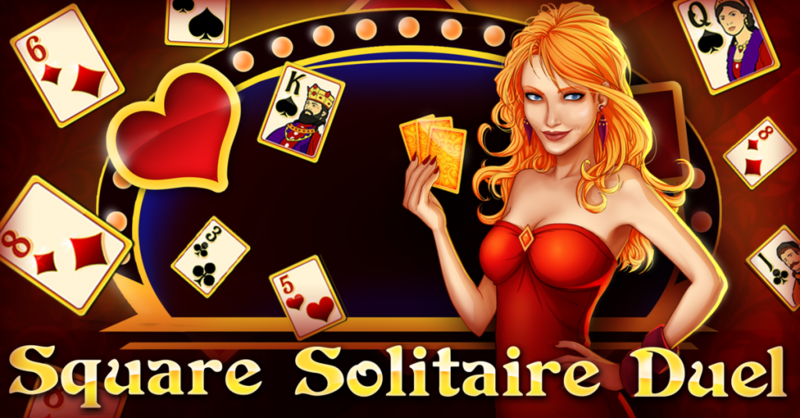 An original solitaire game for you and your friends! Place your bets, win a fortune, and become a solitaire master! Join the card challenge and show you gaming skills! Playing with your friends may be the greatest fun you had in a long time! You can play the game in two modes, you can use boosters to have more fun in duels, and you can spin the wheel of fortune for bonuses. But the most important, is the satisfaction from winning the duels! Treasures of Sahara. Make your effort worth the treasure! 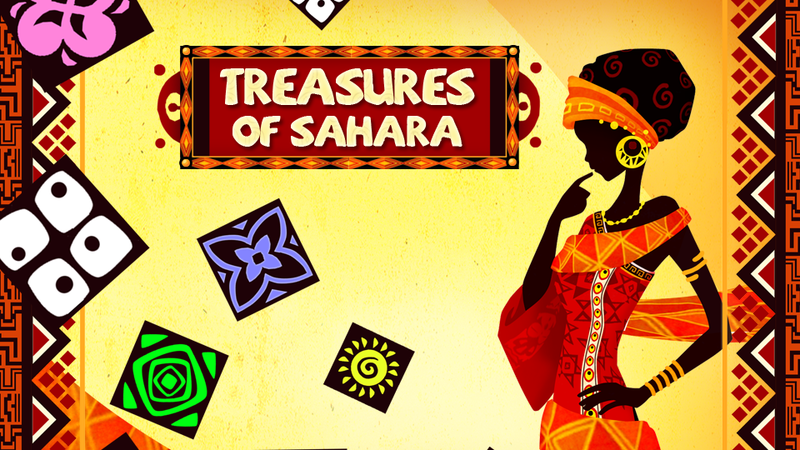 Match 3 or more shiny Sahara gems and get the highest score! Use boosters which show up on the screen and remove all gems in the line vertically and horizontally! Remember to hurry up, because the game time runs out quickly. 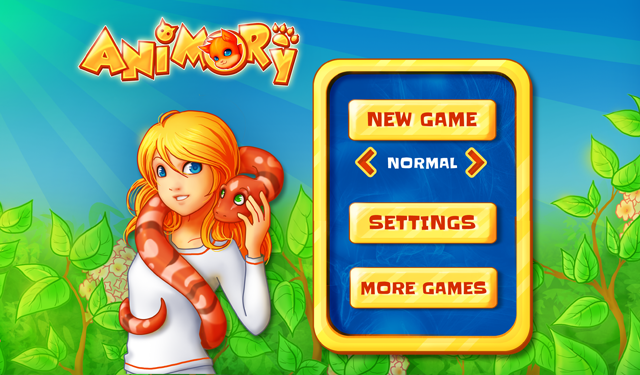 Game is currently available in our gaming portal and soon it will be released through various networks. Soko Toko. An ultimate brain challenge! Move every box to a star in order to make it disappear. Pass each level with the smallest number of moves. It gets really hard when you pass further. Think twice before you select your moves! Game is currently available in our mini portal. The game was created by Àlvar Amat. Steam Simon. Detailed steampunk style graphics that will immerse you into the memory challenge! Memorize the sequences shown on screen and improve your memory skills. Gain coins for passing game levels and assemble your own steampunk robot! 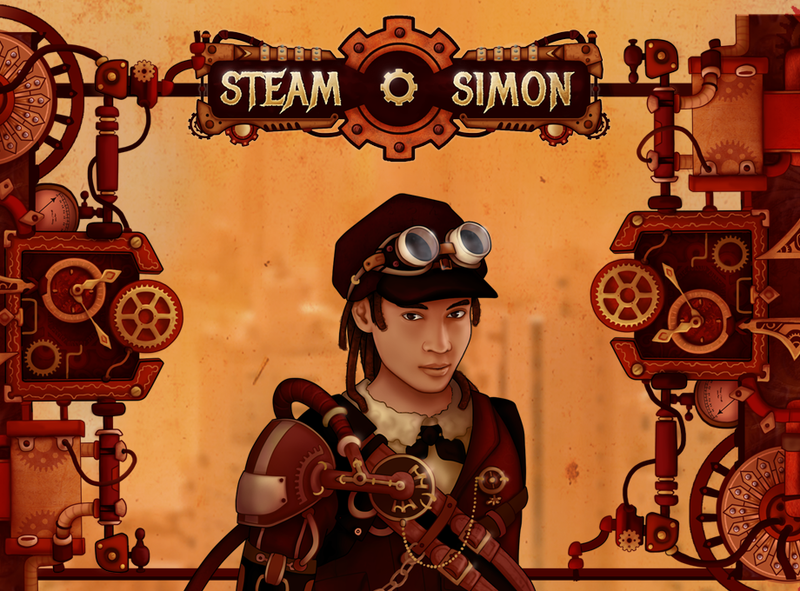 If you enjoy playing games on your desktop, you may find Steam Simon at Chrome Store. If you prefer to have fun on your tablet or smartphone, please enter HERE. 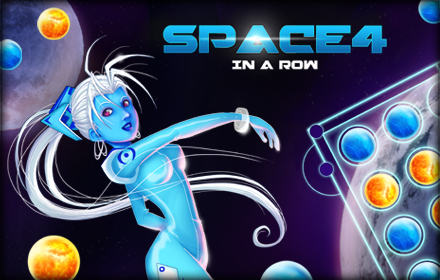 Space 4 in a row . Multiplayer game which you can play on various devices simultaneously! To play it on mobile devices (iOS, Android, BlackBerry smartphones/tablets), enter the game through this link (http://play.bushidogames.com/en-gb//games/space4inrow/en-gb/). To play on PC/MAC, click HERE. Animory. Memory game with lovely graphics. Available on desktop and mobile devices – at Chrome Store, or Google Play. You can try it in browser HERE. 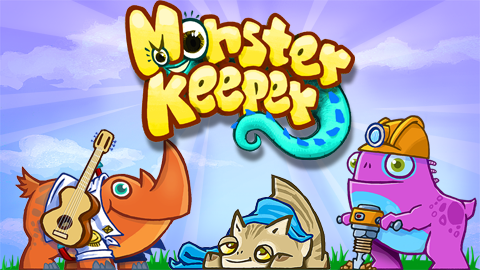 Monster Keeper. A social game, for those who love to breed bizzare creatures! You can play it HERE. 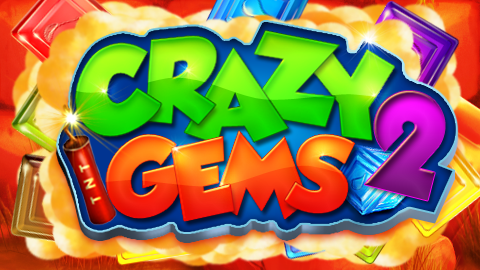 Crazy Gems 2. A popular Bejeweled style game. You can play it HERE. Number Mash. 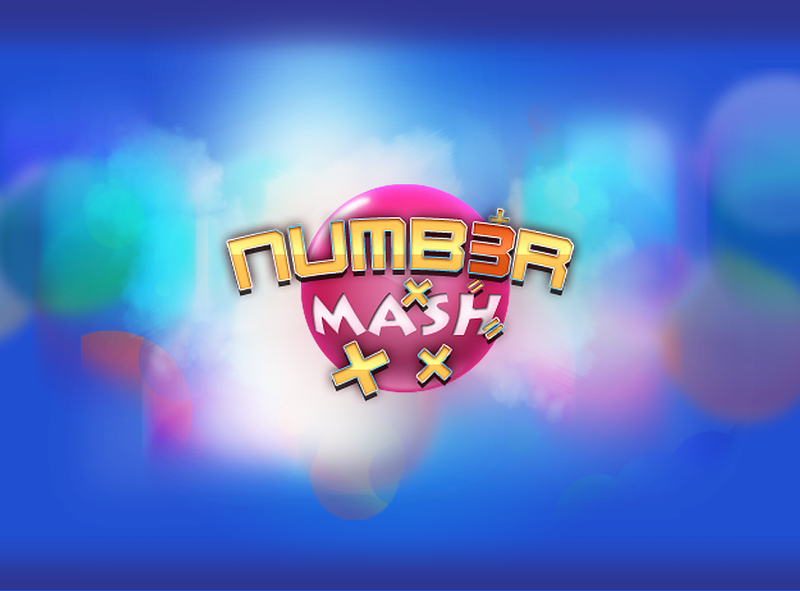 An arcade game for those who love math! You can play it HERE.